Everywhere I go I am seeing more kids plugged into technology, glued to a screen, walking around like zombies. 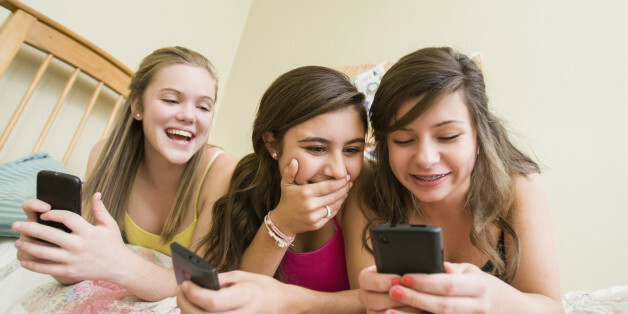 The more teens know about how to protect themselves online, the better. The video contest is a great way for teens to share what they have learned and to have fun watching the ways other teens choose to share their own experiences. In honor of Father's Day, my son Jesse, 12, and I answered questions about the role media and technology play in our lives and our relationship. Last month, Common Sense's Technology Addiction: Concern, Controversy and Finding Balance took a deeper dive into the transformative role that technology plays in family life.